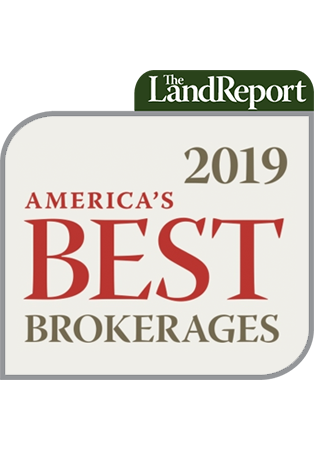 CBMR’s parent company Triple Peaks, LLC and CNL Lifestyle Properties, a real estate investment trust specializing in recreational assets, have entered into a 40 year sale-leaseback arrangement which means a robust financial position for CBMR and a continually improving experience for our guests. CNL has purchased the resort assets necessary for ongoing operations. In turn, Triple Peaks, LLC will lease back the operating rights to Crested Butte Mountain Resort, Okemo Mountain Resort and Mount Sunapee Resort. With initial discussions between the parties starting in earnest this past May, this partnership is perfectly aligned with recent rebranding, strategic initiatives, and leadership changes at CBMR. As Diane Mueller said, “In these economic times this allows our three resorts to move forward. The bottom line is that the Muellers aren’t going anywhere. We’ve been in this industry twenty years and we’re passionate about it. 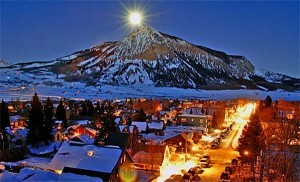 We can now focus on ski operations.” With major capital improvements now in the planning stages, the acquisition gives Triple Peaks’ management additional capital to build the Red Lady Lodge here in Crested Butte and to construct a conference center and an additional 9-holes of golf at Okemo Mountain Resort. CNL Lifestyle Properties has a diverse portfolio of 115 properties including recently-acquired Big Sky, Montana and Northstar-at-Tahoe Resort among many others. Click here for a list of their portfolio. The resort assets while owned by CNL, will be under the operational control of CBMR. Further, the Muellers still maintain ownership of the residences within The Lodge at Mountaineer Square, homesites in Prospect, some base area properties, and all of the undeveloped real estate previously in their portfolio. This will allow the Mueller Family and CBMR to participate in shaping the future of the area in a way that honors and enhances what makes this place special for those that live and visit here.